Different groups dependant on interests, e.g. 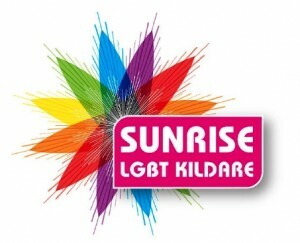 Hill walking, Book Clubs, Gay People Parenting Support group…..
Kildare LGBT, Steering committee aims to provide support to the LGBT community in County Kildare, assist the community in tapping into national networks, provide access to training and development resources, and raise awareness and visibility in the community. 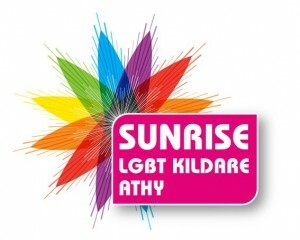 Description: We are the Athy Branch of Sunrise LGBT (Lesbian, Gay, Bi-sexual and Transgender) Kildare. The group was set up in consultation with Sunrise LGBT Kildare in the hopes of bringing together and creating a safe environment for its members in an around the Athy area in order to create a more localised version of Sunrise LGBT Kildare. 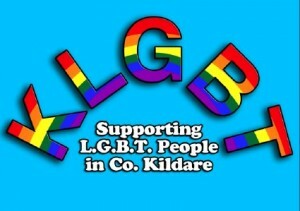 We will be holding regular meetings in Athy CDP from September 2011. The reasons behind these meeting are to discuss what our members feel is needed within our community and also ideas for social events, charitable events and any other ideas our members would like to discuss. Sunrise LGBT Kildare Newbridge Branch meets twice a month in The Sunrise Cafe, Eyre St., Newbridge.